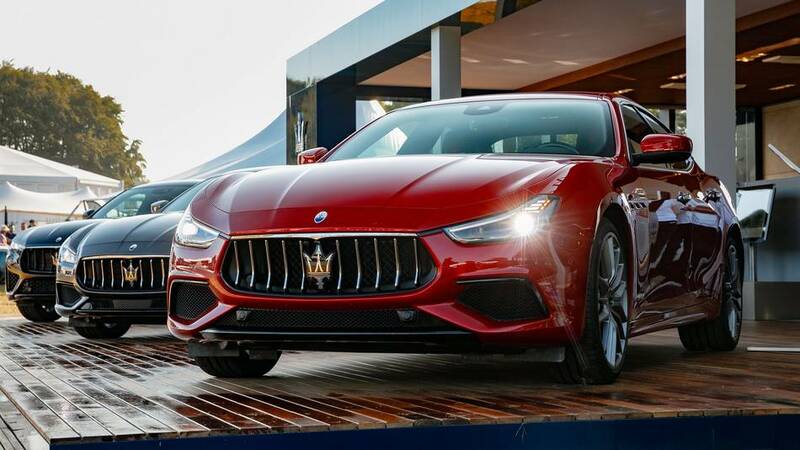 Maserati chose the 25th Goodwood Festival of Speed for the world premiere of its new Levante GTS. 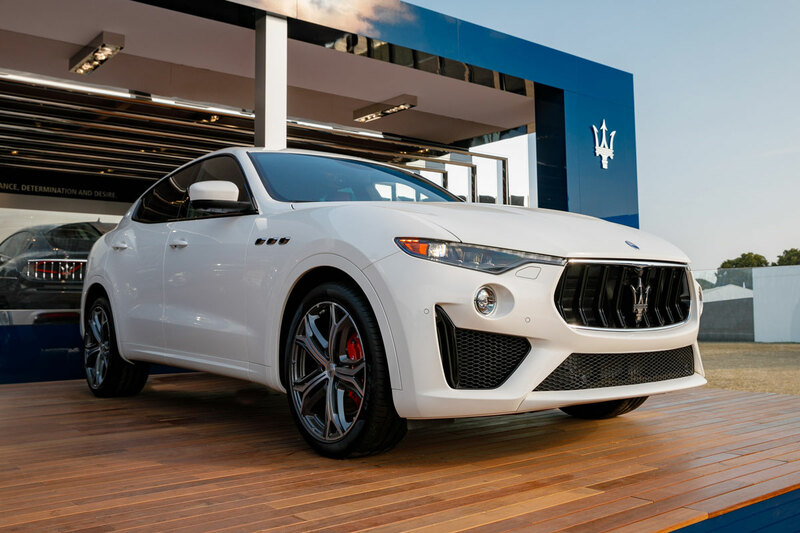 The quintessential V8 Maserati of SUVs is the sibling version of the top-of-the line Levante Trofeo, which makes its European debut at the most prestigious car culture event in the world. 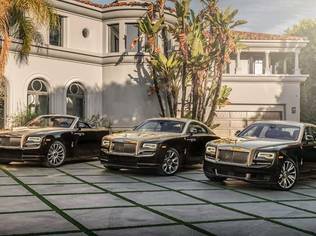 The 2018 edition of the Goodwood Festival, which since 1993 provides an inebriating mix of glamorous cars and motorsport stars, took place from 12 to 15 July. 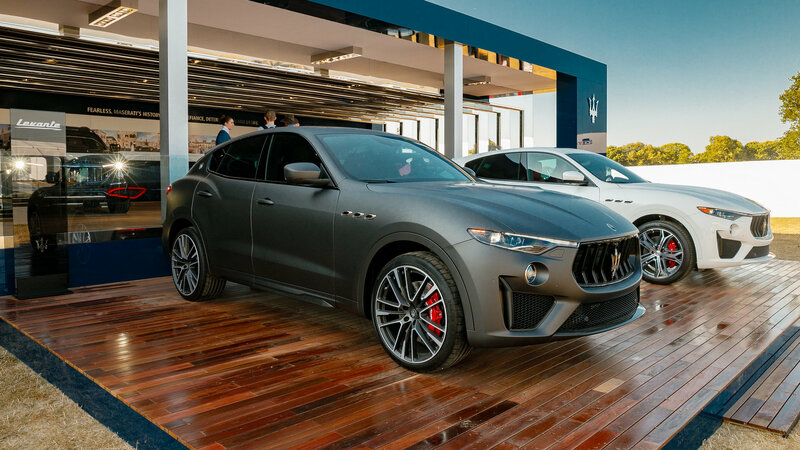 The major breakthrough in the MY19 Levante range is the launch of the new 550hp GTS, which alongside the previously introduced 590hp Trofeo brings the Maserati of SUVs to the very top of its class in terms of performance, driving dynamics and exclusivity. The entire Levante range has inherited new contents for MY19, which underline its “Gran Turismo” character. 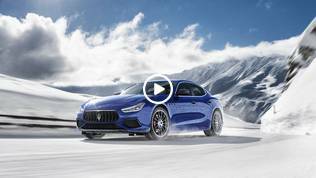 The new GTS and Trofeo versions have also introduced to the Levante range the Maserati Integrated Vehicle Control (IVC), which was previously available only on the Ghibli and Quattroporte sedans. 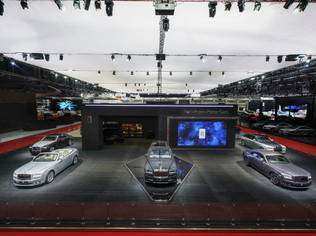 Alongside the world premiere of the V8 Levante GTS and the European debut of the Levante Trofeo, Maserati also revealed the MY19 ranges of its Levante, Ghibli and Quattroporte models featuring an array of subtle upgrades and additional content. 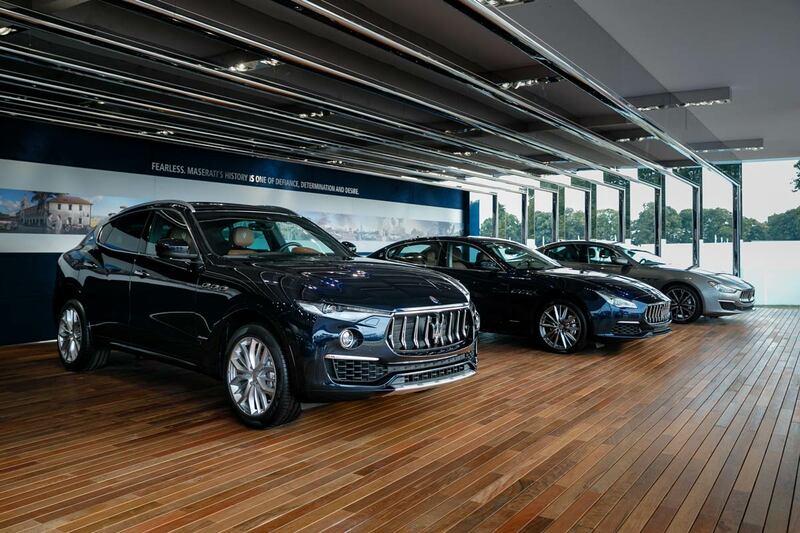 Both Maserati sedans as well as the Levante SUV have adopted a redesigned gearshift lever featuring a more intuitive shift pattern, shorter travel and improved operation. The driver now has the option to use it in automatic or manual mode simply by shifting the lever from right to left, while a new 'P' button effortlessly sets the transmission in parking mode. With the new gearshift lever, the driving modes cluster on the center console of all three models is even more user-friendly. 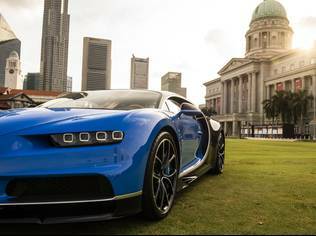 Other highlights include all three lines now offering the same MTC+ infotainment system, which is based on a high resolution 8.4” multi-touch screen and a double rotary knob on the center console. For the first time the full-grain Pieno Fiore leather, comes standard in the new Levante Trofeo and available as an option in all Levante, Ghibli and Quattroporte versions in three colours with specific stitching on the seats and double stitching on the door panels. Alongside the Pieno Fiore leather option, Maserati offers two brand new high-gloss interior veneers for the Ghibli and Quattroporte sedans and three new veneers for the Levante. 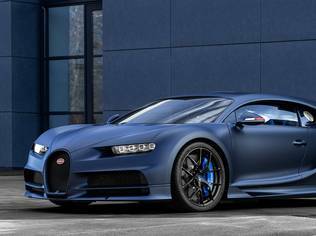 For MY19 there is a choice of ten body colours for the Quattroporte and eleven for each of the Ghibli and Levante models. 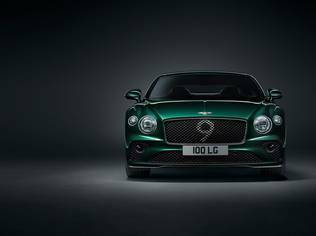 There are five brand new allow wheel designs in the MY19 catalogue in 20 and 21-inch sizes, two for each of the Levante and Quattroporte models and one for the Ghibli. In addition, Maserati has designed the 22-inch Orione forged aluminium wheel – the largest ever fitted in a Maserati – exclusively for the new top-of-the-line Levante GTS and Trofeo.